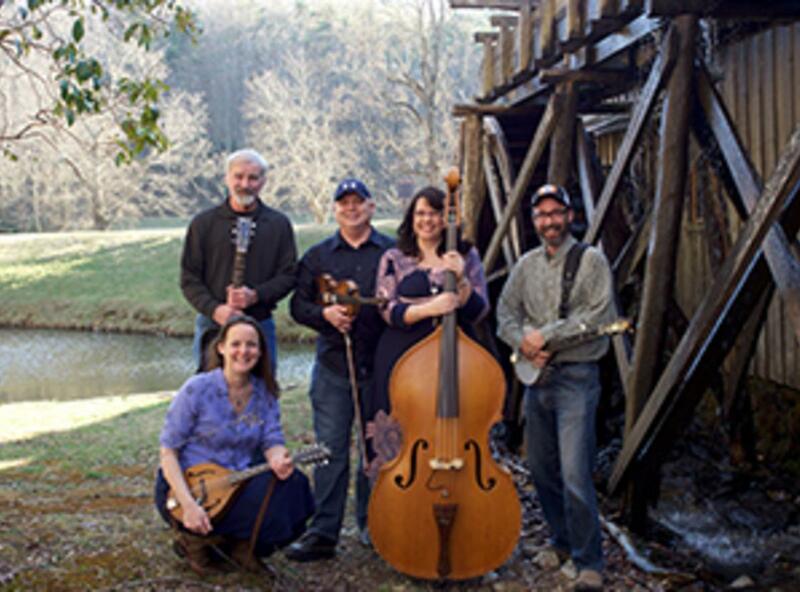 Take a journey along The Crooked Road: Virginia’s Heritage Music Trail with the New Ballards Branch Bogtrotters and Martha Spencer in a concert of mountain music and dancing that celebrates Southwest Virginia’s rich musical traditions. The Crooked Road is more than 300 miles of roads that connect the venues, festivals, and artists of Virginia’s musical traditions. Now The Crooked Road On Tour brings those original sounds to you at the Hylton Center. Since Colonial times, settlers of this mountainous region have brought a variety of ingredients—a cappella gospel music from German tradition; emotive singing and a musical gourd we now call a banjo from African tradition; and ballads and fiddles from the Scottish-Irish and English tradition. The Crooked Road On Tour mixes these ingredients together to remember and revel in the past while keeping the vibrancy of these musical styles alive today. The New Ballards Branch Bogtrotters play traditional “old-timey” Appalachian string band music with fiddle, guitar, banjo, bass, and mandolin. Martha Spencer is a singer-songwriter, mountain musician and flat-foot/clog dancer from the Blue Ridge Mountains in Virginia. The trip along the Crooked Road will show you “a place where musical authentic was born and nurtured” (The New York Times).